Warmer days are in the air and the fruit markets are ripe with berries. Blackberries, blueberries and strawberries fill the punnets and are ripe for the eating. There is nothing better tasting that a ripe, soft, flavourful berry. 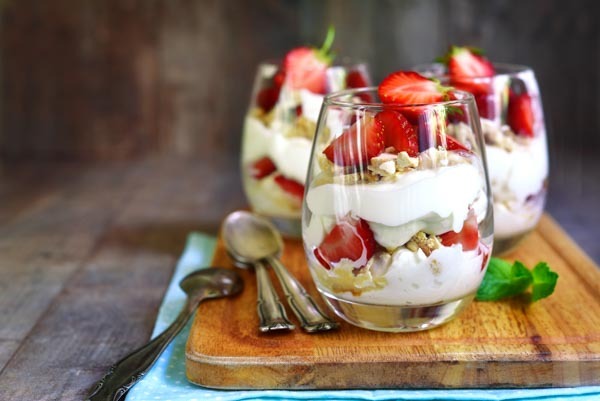 With the holidays fast approaching, why not look at your activities and decide how you can add berries to your menu, from desserts, to drinks, to having a bowlful available for your guests to snack on. Always an explosion of flavour in the mouth, a flavourful berry is one of life’s simple pleasures.